Since hearing about "neuroplasticity" a few months ago I have been trying to rewrite my brain to love winter. Every time I am about to say "I hate the cold!" or "We should move to Hawaii," I say "What a beautiful, soft gray day," or "lucky we have such cozy hats and scarves!" It's kind of working. But still. February. My inlaws have a "Phooey on February" dinner party every year at this time, and I love the idea. How wonderful to find a way to celebrate in the midst of what I would gently call a lull in the joys of the yearly calendar. 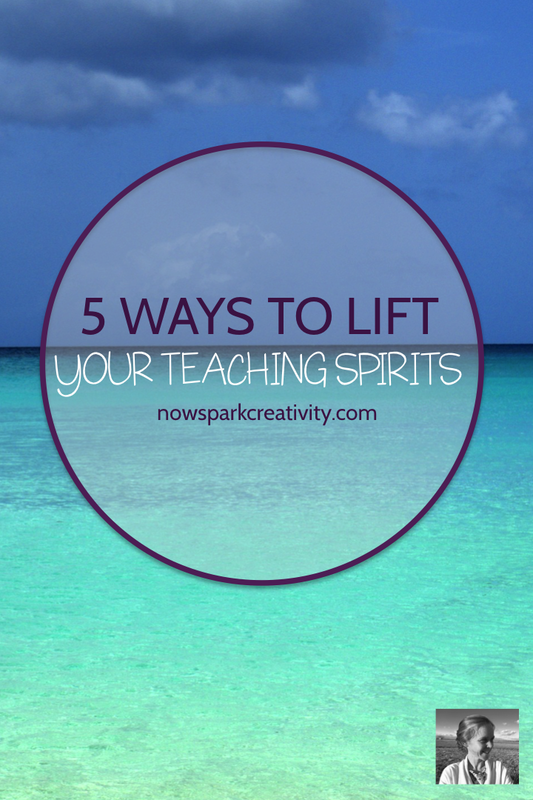 With that in mind, I've been thinking about fun ways to lift the classroom mood in this gray month. These are things I've tried throughout my career to bring joy into my teaching, and I'm excited to share them with you. At this time of year, you may feel you have gotten to know your students pretty well. A lot of time has passed since those initial get-to-know you surveys and games of two truths and a lie. Yet time after time in my own classroom, we do our best work when we feel the most comfortable with each other, when we spend extra time getting to know each other or talking a bit about what's going on in our lives. Why not use February to get to know your kids just a little bit better? Print this free poster, 40 Questions for Attendance, tape it up by your computer, and choose a new question each day. When it's time to take attendance, have each student respond briefly to the question instead of saying "here." You never know what you will find out! Sometimes the classroom can feel a bit claustrophobic in the winter. Students get grumpy, teachers get tired, the routine needs a refresh. This is a great time to look for ways to engage with the wider world. Maybe you want to set up a project where you exchange writing with a classroom in another country. 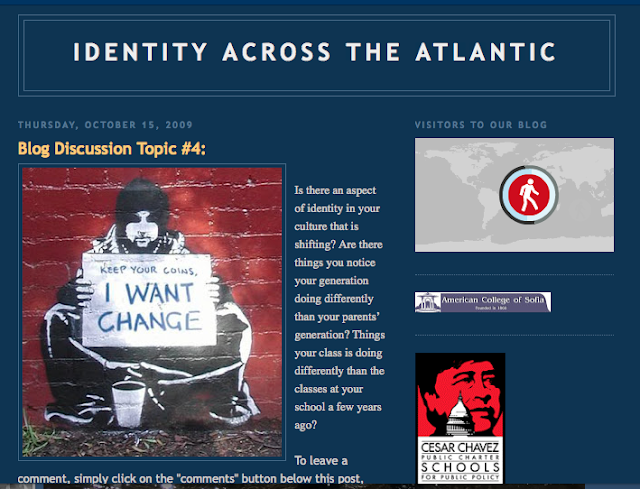 When I lived in Bulgaria, my 12th grade students shared their portfolios online with students in Kentucky and my 10th graders shared their writing about identity with students at a charter school in Washington D.C.. I remember reading a letter out loud to my Bulgarian 10th graders that asked "Do y'all have Walmart?" We had so many funny and interesting conversations about culture as well as writing as we shared our thoughts and questions across the ocean. 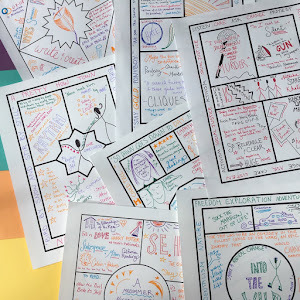 If you're not sure where to start, this fun list of resources for creating a global classroom has a lot of inspiration. You can also branch out within your own school. Maybe your twelfth graders could help the ninth graders with their writing. Maybe your ninth graders could invite the eleventh graders to come to their poetry slam. Maybe you could create a literature-inspired art project to hang up in the school cafeteria. Giving students an outlet to the world outside the classroom can make a big difference in their engagement. But it's easy to be so busy with the minute by minute that we don't get a chance to see the big picture. Starting a project can help with this. Choose something related to your work, so that you are investing in your future as a teacher. Do you want to start a breakfast club of teachers interested in discussing new pedagogy ideas? Do you want to write a community grant proposal to get theater props for your classroom? I did this my first year and loved the results! Do you want to learn all about a certain discussion method and then try it in your classroom in the spring? Do you want to write an article for an education publication? Do you want to launch an interdisciplinary partnership with another teacher? Take a class online? Apply for one of the amazing NEH summer institutes? The deadline is March 1, by the way! Whatever interests you, it's sure to make you feel good to make a start. When I was at my most tired and stressed in my first years, sometimes I would dress up for school. I would spend extra time on a complicated updo, wear my favorite outfit, and walk out the door with a touch of extra confidence. If this sounds fun to you, check out my Pinterest boards on What to Wear to Work and Teacher Hair Styles, or make your own Pinterest boards! If that doesn't interest you as a fun winter pick-me-up, show your style in another way. What area of your classroom is feeling a bit tired? 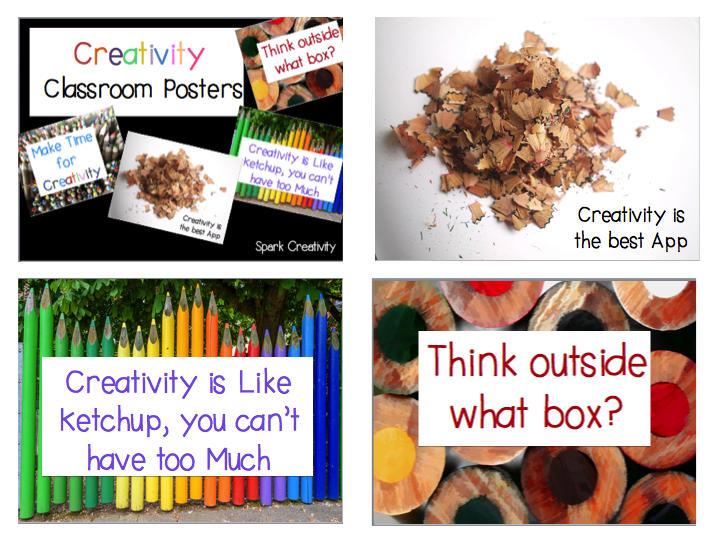 Maybe you could create a new bulletin board, put up some fun posters (like these free ones about creativity), or add a few plants in a sunny window. Maybe your staff room needs refurbishing and you could be the one to spearhead the movement. Whatever it is, adding a punch of style to your month is a great way to combat the winter blahs. For all we teachers are surrounded by people all day long, it can be a lonely job. After all, we are always in charge. Always the one calling the shots, figuring things out, absorbing everyone else's emotions. Having a community to share with makes a big difference. Is there someone in your department you trust that you could invite for coffee this month? Is there another teacher you've always wanted to get to know that you could meet for dinner? If there just isn't time in your schedule for something like that, try seeking out a Facebook group of teachers in your discipline. I love being part of our group, Creative High School English, and I'd love to see you there too. I hope one of these ideas appeals. 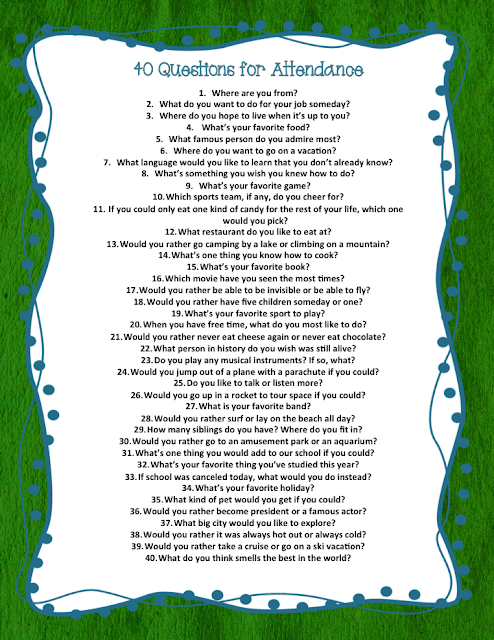 And just for an extra bonus, maybe it would help lift your spirits to have ten creative activities you could use with any novel! It never hurts to have some back-up lessons in the bank when you're running on empty. Especially when they're this much fun. Subscribe to my e-mail list below and I'll send them right along to you.